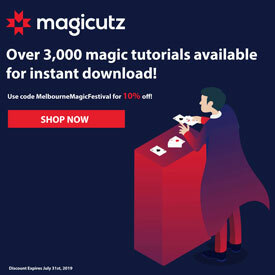 Australia’s leading female magician & mentalist, Cath Jamison is an acclaimed and prolific talent within the Australian entertainment industry, who’s spectacular and mind blowing shows have earned her the title of a leader in her field. 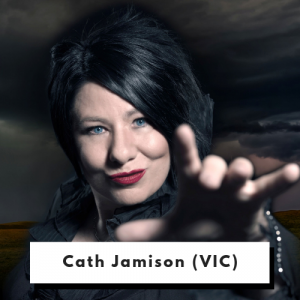 Noted as one of Australia’s most bizarre and unusual women entertainers, Cath utilises her trademark sass, style and mind manipulation to captivate audiences until the very end, and brings a sense of fun to her shows. Once described as Ellen DeGeneres meets Derren Brown,this wickedly hilarious entertainer offers a feminine approach to the world of intrigue, and is recognised worldwide for her astonishing skills in the fields of magic and mindreading. As an Internationally renowned entertainer, Jamison’s inexplicable shows have mystified streams of audiences; astounding the likes of Tim Burton, Dawn French & Melissa Etheridge and was the support act for Sophie B Hawkins, Sarah McLeod and Max Sharam Australian Tour. Her incredible talents, combined with her signature style and charismatic demeanour has seen her become the recipient of multiple awards. Appearances include; Melbourne International Comedy Festival Gala, Neighbours, Ch10- 9am with David and Kim, Ch7-Denise Drysdale’s Denise, A Current Affair, Sunrise, Today, Australia’s Got Talent, Triple J, KIIS 101.1 FM- Matt & Meshel Breakfast, ABC Radio National, JOY 94.9 and 3AW 693 – Breakfast Ross & John. While busy mastering her skills in magic, Cath became fascinated by the psychology of human behaviour, and began to closely observe the body language and behaviours of those around her. It was here she commenced her studies in mentalism, and now possesses a passion for telepathy, telekinesis, clairvoyance, pre-cognition and mind control. Cath received multiple grants; including the City of Melbourne Cultural Affairs Arts Grant for Secret Life of a Woman, and the City of Port Phillip Cultural Grant for Carnival of Rustic Dreams, and was written up in Deceptions Downunder – The History of Magic in Australia and Joanne Brookfield-No Apologies (women in comedy). 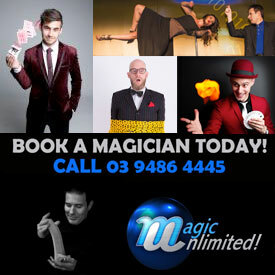 After working the Australian comedy circuit for many years, Cath was also a special guest star in the internationally acclaimed show- Celebration of 100 Years of Magic in Australia, on leading Las Vegas magician- Chuck Jones World Festival of Magic Australian tour, and broke the Guinness Book of Records (twice) for the longest magic show with the team of Melbourne Magicians. Cath’s fascination with the world of mysteries began at the age of 5 when she got her first book in magic; Boys Book of Conjuring. 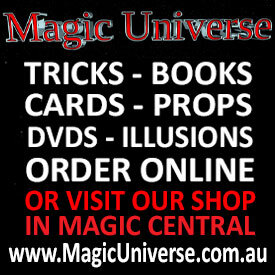 Her love of magic began and she attended Magic Unlimited- Magic School, and now has her own school, the Australian School of Magic. 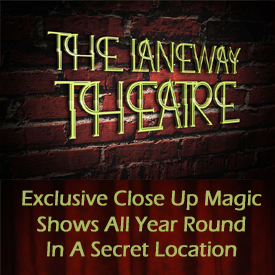 As a trained actor, director, producer and magic consultant, Cath’s versatility has led her to co –star in; Australian Shakespeare Company-Caribbean Pirates, The MC and Magician for The Horseman from Snowy River (Large equestrian production), Sass & Secrets with Aurora Kurth, BeCharmed with Lizzy Gascoigne, HYPNOTIC with Shane Hill, and Dolls, Doves & a Diva with Erin Walsh, Kelly Anne Doll and Katie Underwood. 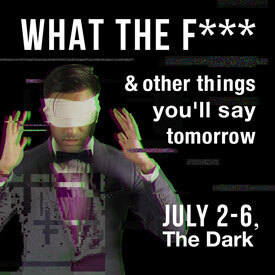 With over 25 years of experience, her performance is world-class, selling out at the Melbourne International Comedy Festival, Adelaide Fringe, Melbourne Fringe, and Midsumma Festival , with her solo shows; Conjure Woman, In 2 Minds , I Know What You’re Thinking and Secret Life of a Woman. Channel 10 – 9am with David and Kim. 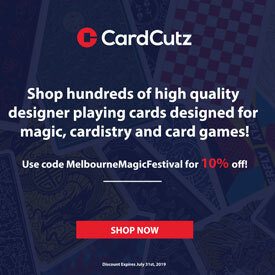 Cath is bringing her show to The Melbourne Magic Festival this year.